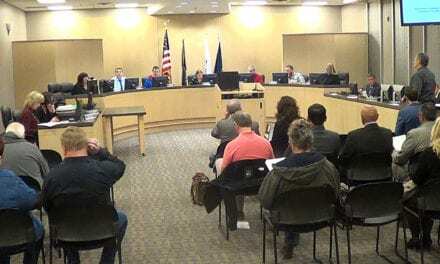 The city of Gardner has dissolved the city’s airport committee and replaced it with an Airport Advisory Board. In a March 18 meeting, the council approved an ordinance change revoking the legal authority granted to the Airport Commission to form a non profit corporation to supervise the operations of the airport. 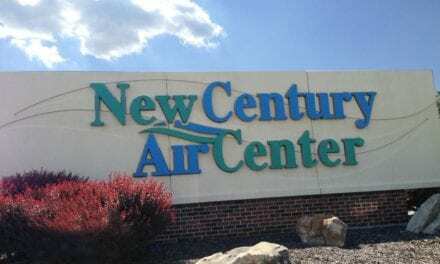 According to Amy Nasta, city clerk, the advisory board will consist of five members tasked with advising the council on matters pertaining to the growth and improvement of the airport. The board will advise the council on acquisition of property, construction and reconstruction of airport facilities, the institution of programs and procedures which will increase usage of airport facilities and review and make recommendations on the airport master plan. As part of the ordinance change, the city will no longer publish notifications of vacancies at the board and will instead use the city’s official website and other social media sites. The changes were part of a new governing body rules and procedures handbook which the council approved during the meeting.